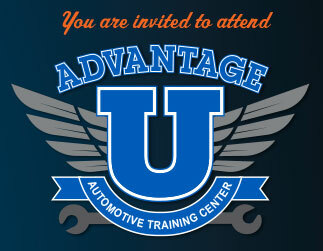 ADVANTAGE “U” is a series of pre-start mechanical preparatory classes designed to give ATC enrollees the advantage of obtaining the necessary mechanical skills required to be successful in your program at ATC. 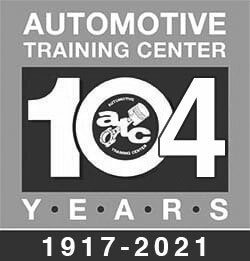 ADVANTAGE “U” is particularly helpful for those enrollees who have no formal education and/or little to no prior automotive, collision or marine work experience. ADVANTAGE “U” is included with your enrollment at ATC; there is no additional charge for the classes. Class times are from 5:30 pm to 8:30 pm, once a month. The next class is Tuesday, April 23rd at the Warminster campus, and Wednesday, April 24th at the Exton campus. Register so “YOU” can gain the ADVANTAGE!